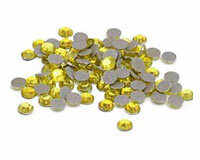 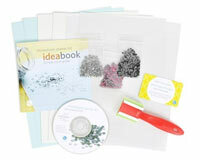 Home > Rhinestone Supplies, Starter Kits & More! 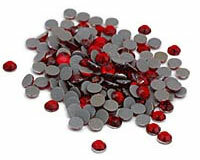 Graphtec's Rhinestone Making Kits makes it easy to create amazing and glamorous one-of-kind apparel! 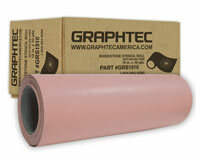 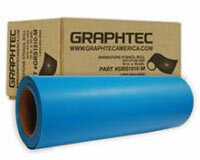 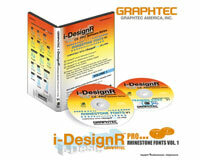 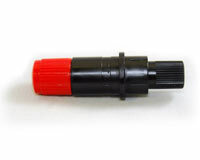 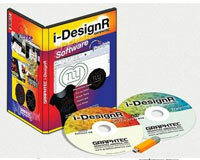 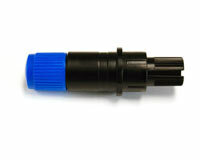 of Graphtec's design programs such as iDesignR, iDesignR Lite or iDesignR Pro. 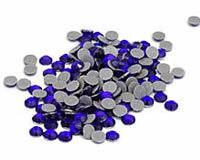 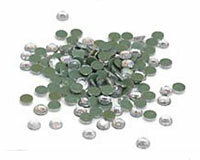 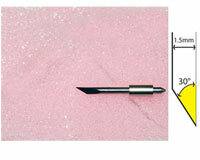 Everything For Creating Rhinestone Heat Transfer Designs. 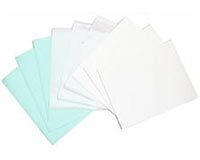 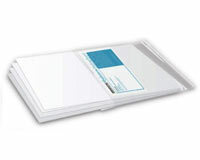 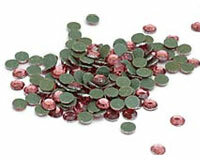 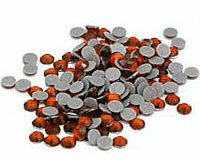 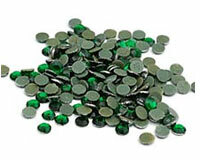 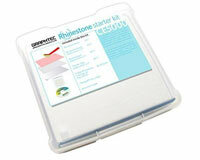 Rhinestones, Templates, Blades, Software & More!